Ellis B. Richardson 73, of Plainfield, passed away on March 19, 2019 in Plainfield Healthcare Center. Ellis was born on April 16, 1945 in South Bend, Indiana to the late Dale Myron and Mary Corbin Richardson. He was a hardware associate for Wal-Mart in Plainfield for 22 years before his retirement. 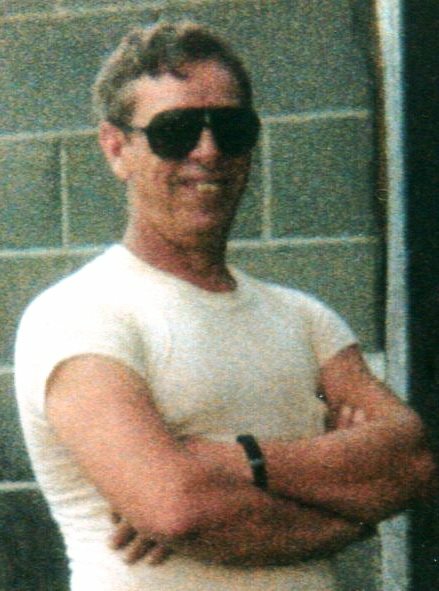 Ellis was a United States Marine Vietnam Veteran and a Purple Heart recipient. Funeral services will be at 3 p.m. on Saturday March 23, 2019 in Hall-Baker Funeral Home, Plainfield. Visitation will be held on Saturday from 1 p.m. to until services at 3 p.m. in the funeral home. Survivors include his former spouse. Several nieces and nephews, great nieces and nephews and step children.